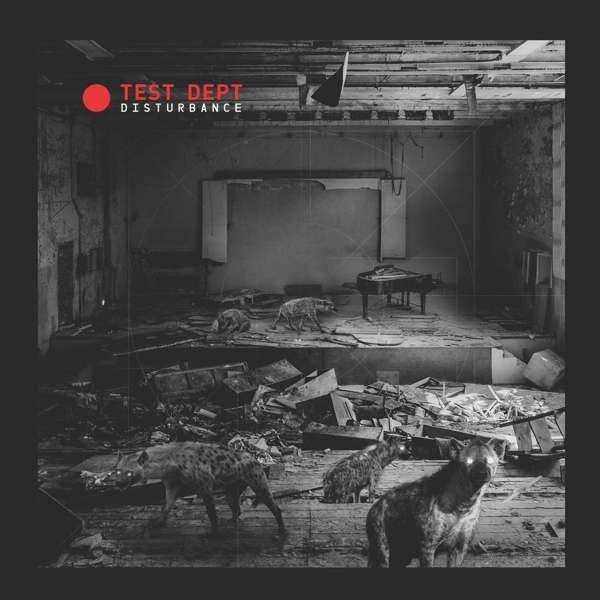 Info: In an ideal world, Disturbance, the new album from industrial pioneers Test Dept, would not exist. It wouldnt need to. Britain would not stand divided by xenophobia. Working class communities would not be under siege. Capitalism would not have created a climate change crisis pushing the planet towards a dangerous brink. And the Thatcherite ideals that Graham Cunnington and Paul Jamrozy spent Test Depts early years raging against would not be so terrifyingly back in political vogue. Back in 1981, Cunnington, Jamrozy and a revolving door of talented artists from disparate disciplines and backgrounds formed Test Dept, forging an incendiary new sound from a squat in New Cross that made them underground heroes, landing the group under surveillance by the British government. 37 years later, on Disturbance, that sound is as incendiary as ever.